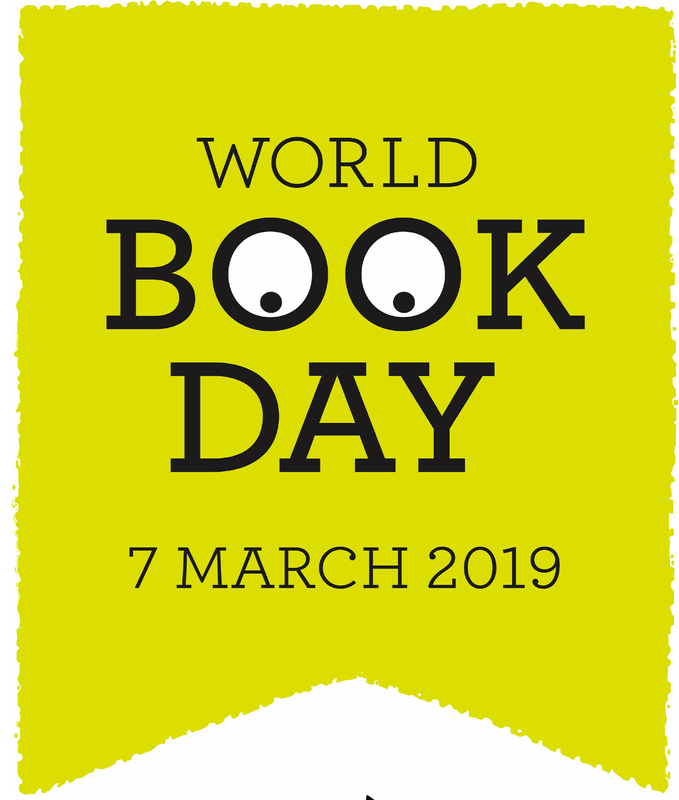 World Book Day is just around the corner on Thursday 7 March! And we love getting kids reading. At Gnash Comics we will have all the World Book Day special books for kids to exchange with their £1 vouchers, and we already have had a peak at the books available and there is a wonderful selection! We are also planning some special events with Ashburton Library and South Dartmoor School. So watch this space for updates on our scheduled events, and make sure the date is in your diary now.